Stress is inevitable in the modern world. And it is not just a problem that adults need to deal with. Kids go through stress as well – the stress of getting good marks in their exams, being at the top of academics and sports, peer pressure, so on and so forth. Recent studies point out that stress in children is on the rise with more and more succumbing to the pressure. It is therefore crucial to encourage them to take care of their health, and include daily activities to help ease stress. And there’s nothing better than man’s best friend. 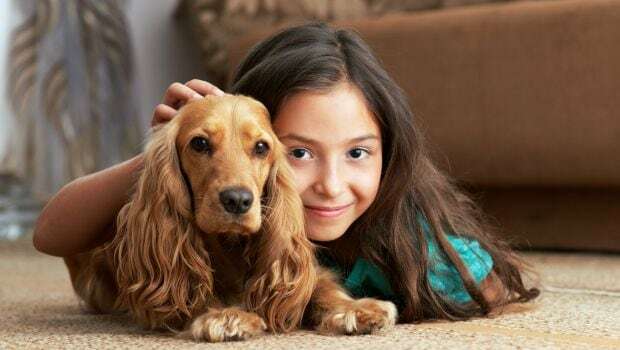 According to a new study, having a dog at home provides the adequate social support to a child who may be going through a stressful experience (which is most of them nowadays). Dogs are the most purest, beautiful, living beings filled with unconditional love. One can see it in their eyes, the way they’re all over you as soon as you step inside the house; the way they wag their tail when they’re happy; and the way they lie down on their backs waiting to be stroked. They ask for one thing and one thing only: love. You give them love and they will give you so much more in return. According to the study, having the company of a pet dog make children less stressful as compared to the company of a parent or no company at all. “Middle childhood is a time when children’s social support figures are expanding beyond their parents, but their emotional and biological capacities to deal with stress are still maturing,” said Darlene Kertes, Assistant Professor at the University of Florida, in the US. Further, as per the reports, “children who actively solicited their dogs to come and be petted or stroked had lower levels of cortisol – a biological marker of the body’s stress response – compared to children who engaged their dogs less,” said Kertes. For the study, published in the journal Social Development, the team recruited approximately 100 pet-owning families and analysed children between the ages of 7 to 12 years. Not only does the company of a dog make you relaxed when you’re stressed, it’s so much fun too, especially for kids. The partnership evolves overtime so beautifully and they become so well connected. Another advantage is that it makes the child a lot more physically active too, giving them a lot less time to dwell over things that could possibly bother them or stress them out. Another study, published in the journal Animals showed that a family dog could help boost physical activity for kids with disabilities. 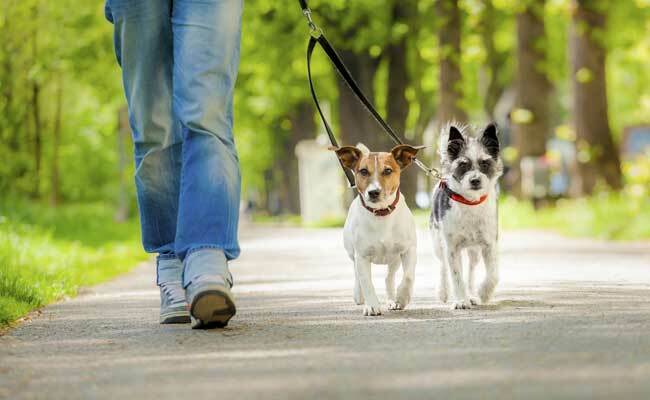 In the study, the researchers found that the family dog led to a wide range of improvements for a 10-year-old boy with cerebral palsy – a congenital disorder of movement, muscle tone or posture – including physical activity as well as motor skills, quality of life and emotional, social and physical health. “These initial findings indicate that we can improve the quality of life for children with disabilities, and we can get them to be more active,” said Megan MacDonald, Assistant Professor at Oregon State University.